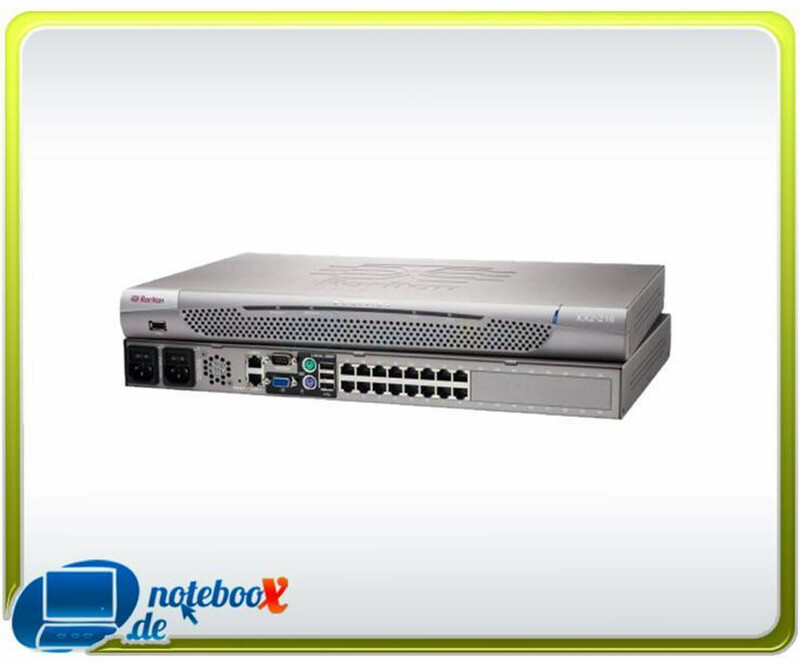 3Com SuperStack 3 Switch 4900 - switch - 12 ports - Fast EN, Gigabit EN - 100Base-TX, 1000Base-T - Used"
The Dominion KX is a secure, digital KVM appliance enterprise-class that combines analog switching with the highest performing KVM-over-IP technology (remote access). At the rack, Dominion KX enables control on BIOS plane of up to 32 servers and other IT devices from a single keyboard, monitor, and mouse. In addition, provide the integrated remote access capabilities of the Dominion KX from anywhere in the world via a Web browser, the same levels of control at the BIOS level. The Dominion KX is easy to install in minutes with standard UTP cabling (Category 5 / 5e / 6). 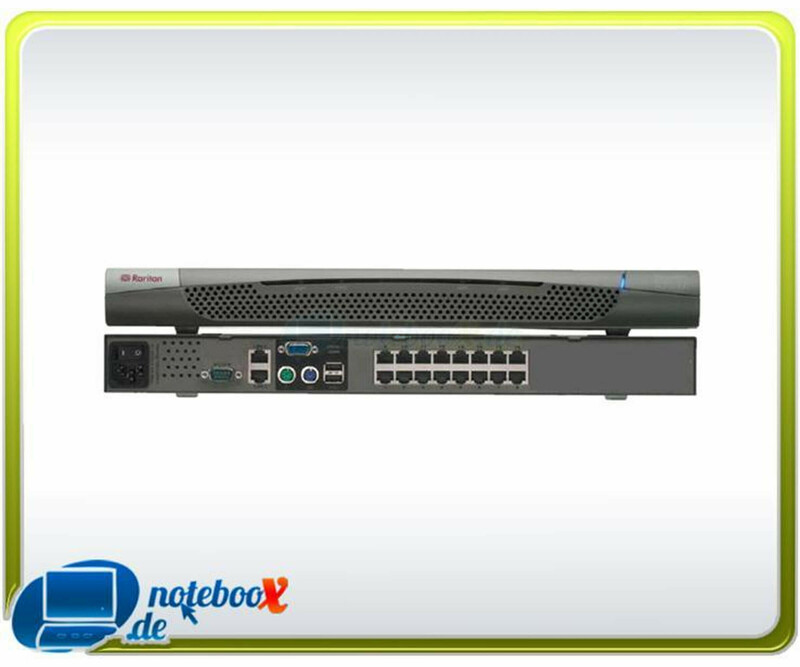 Its advanced features, which include the 128-bit encryption, remote power control, the integration of dual Ethernet, LDAP, RADIUS, Active Directory, SNMP and Syslog and Web management, you enable anytime, anywhere more uptime, higher productivity and maximum safety.